The church was founded by Conrad Vreeland in 1877. He was born at Echo Lake and in early manhood he moved to Brooklyn as a contractor & real estate broker whereby he acquired a fortune. In 1873, he returned to his native place, Echo Lake. There, but limited religious privileges were enjoyed. A Methodist minister preached once in two weeks in the morning and a Presbyterian, once in two weeks in the afternoon. Mr. Vreeland was not limited to Echo Lake. Six miles away was Newfoundland, where more than sixty years before, in 1804, a Baptist church was. It had had an uncertain life for nearly fifty years. But in 1850, disappeared, save as a few venerable men and women tarried on earth. In November 1877, thirty-seven members of Echo Lake church were dismissed to organize anew at Newfoundland. Mr. Vreeland was called to be pastor at Newfoundland and was ordained at the recognition of Newfoundland church. At Newfoundland, Mr. Vreeland provided house of worship at his own cost, also securing a supply at Echo Lake. The church building disappeared from the Newfoundland landscape at some point around the turn of the century and the lot and cemetery were sold to Lawrence Turner between 1918-1920. The overgrown church cemetery quietly marks time at the corner of Clinton & LaRue Roads in Newfoundland, NJ. 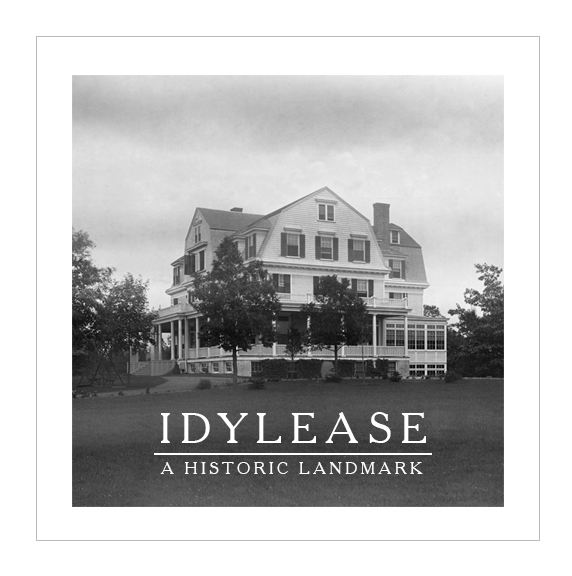 Idylease: What’s in a Name? I seem to think that she tried to donate it to the Baptist Church but I doubt if it went through. Does anyone have a list of the people buried in this cemetery? I was surprised to see there was a burial as recent as 1999. I wonder if there is a non-profit cemetery association in place to file reports with the State. The Cemetery on Ridge Road in West Milford had an association in place and attorney Lou Wallisch was on the board. If I recall correctly, Art Cahill and others were on the cemetery association board for the one on Ridge Road. I would think someone would have to be in charge of deeds to the cemetery plots and determining who rightfully could be buried there. 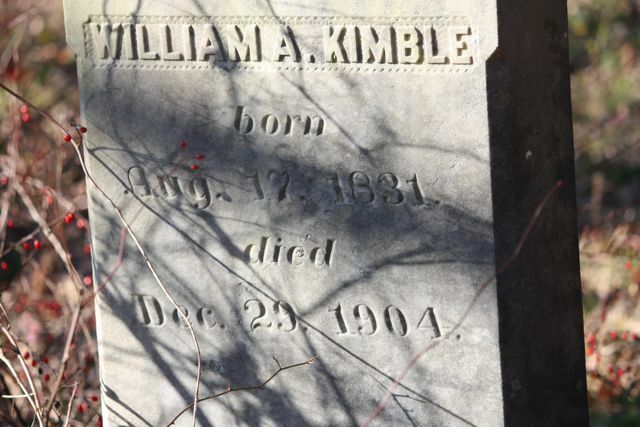 I know of two inlaws (last name of Brand)who were buried there around 1982 & 1993, The wife was from the Kimble family line that goes way back around the area, she died in 82 & her husband in 93. They are not listed on the find a grave website, they might not have a headstone, but they are there. So yes there are recent burials. I couldn’t tell you who runs it, but the husband died out at his daughters house in PA and the funeral director out there handled everything. I would think if you asked a local funeral home they could tell you who’s running it.